IT monitoring tools allow ISD to collect a large amount of data, on a continuous-flow basis. These data are mainly used to make equipment and infrastructure monitoring easier. 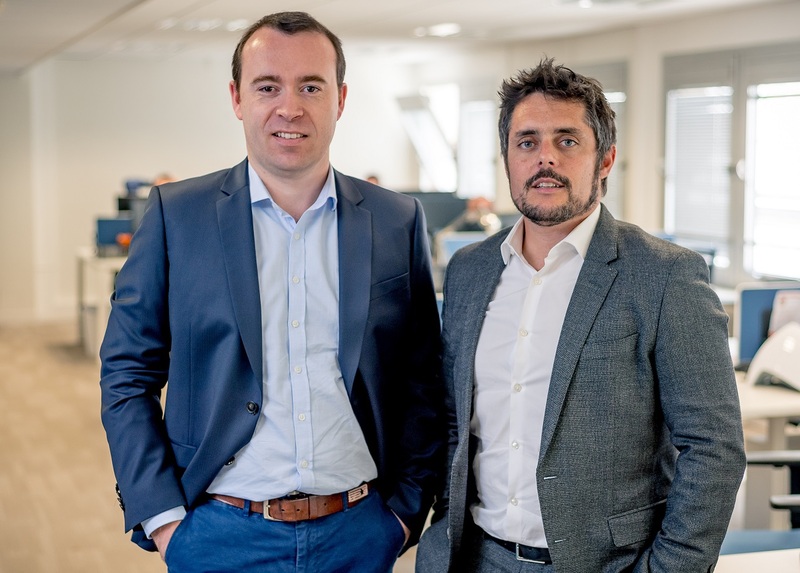 They also represent a valuable source of knowledge being analyzed and translated into indicators and reports thanks to a dedicated business intelligence tool such as MBI Centreon. Here are 10 reasons to better leverage your IT monitoring data. The IT monitoring data use is essential to allow technicians to explain their activities and justify the material and human needs required. With BI indicators, they are able to provide figures for recurring problems such as regular failed server or incidents’ time processes. They are able to justify the team requirements in terms of material and human needs. Another important point is the capability to prove the delivered results by communicating on facts and not on feelings. Thanks to the BI indicators, the CIO can demonstrate the level of service delivered (SLA), the respect of the commitments, the increasing number of customers using applications, improving response times, etc. In short, proving “logically” the quality of the service provided. Indicators are also crucial prediction tools to anticipate the activity in the short term as in the long term. Buyouts and divestitures, changes in the scope of the company, changes in the number of users… Many changes in the business environment can be the object of simulations and projections helping to forecast and plan, thank to BI tools. The indicators provided by Centreon MBI were thought to facilitate incident prediction but also incident resolution. It is more about to predict the incident than to know when it will happen. Thus, one of the Centreon MBI standard indicators provides IT teams with the time remaining before a disk is saturated. Rather than only provide information on the remaining space on the disk, the indicator allows technicians to better anticipate the incidentby predicting the deadline. 5. …and understand some indicators deterioration. An old popular adage says: “when you don’t know where you’re going, look back at where you came from.” With BI solutions exploiting monitoring data, it is easy to watch where we came from in order to better define where to go! Through the collection of data over a given period, users can refer to history, they better understand past events and ultimately can better anticipate the risks ahead. Some BI indicators also focus on human resources and team management, about their responsiveness and efficiency, in particular as regard the analysis of the time limit between the incidents take over and the corrective actions. The data collected guarantee the employees’ anonymity and provide trend indicators particularly useful to talk with the HR Department about the need or allocation of human resources. 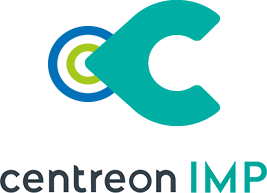 According to the social responsibility of enterprises and cost reduction approach, indicators from Centreon MBI provide a relevant insight on energy, software and hardware consumption. This is a high value-added tool for company’s Purchasing, Quality and Sustainable Development teams, which give them access to indicators in order to improve internal and external communication on consumptions and associated cost savings. Thanks to BI reports, outsourcing centers, and also IT departments, can use a “valuable tool” in order to communicate with internal and external customers, ensure commitments follow-up with factual indicators and validate compliance with commitments, both internal or external. 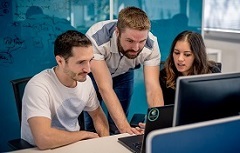 Having a common repository to share information inside the technical team as well as with business departments has become an indispensable tool for the IT department. BI tools adapted to monitoring data provide charts and indicators, easily shareable with business departments and head office. Talking the same language facilitates everyone’s understanding of tasks and commitments on a daily basis and develops trust. 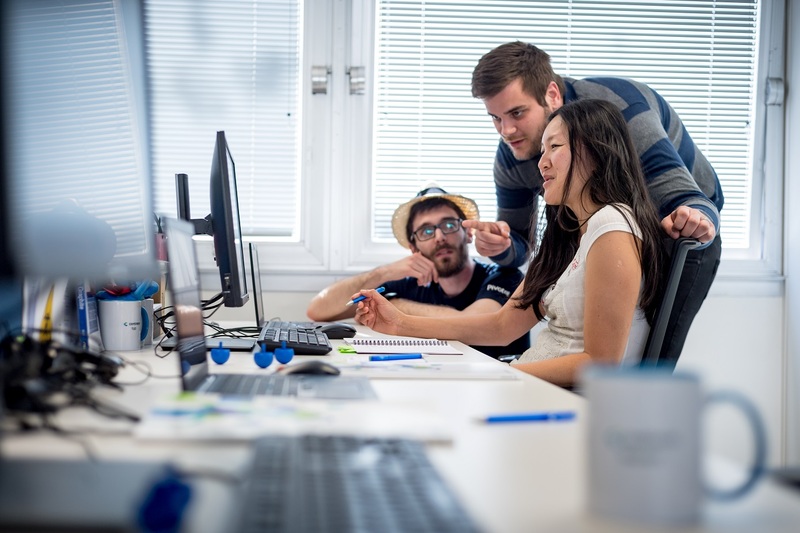 Easily communicate on its results, being able to explain malfunctions, proving the improvement of provided services, and developing trust … strongly contribute to enhance the work of IT Departments while they are in the front line completing the digital transformation of their business. 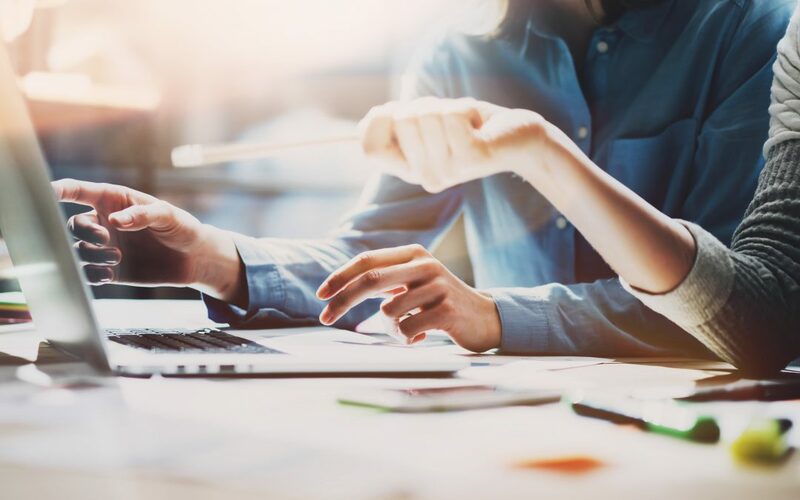 A real digital revolution involves a close relationship between business teams and IT teams but also a renewed focus on experience and customer relationship. That’s where exploitation of the data collected under the IT monitoring takes all its value, providing IT teams, essential reflection, analyzing and anticipation tools in order to build the information system of the future. 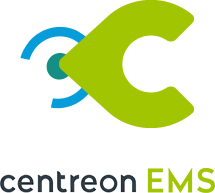 Learn more about Centreon MBI click here.